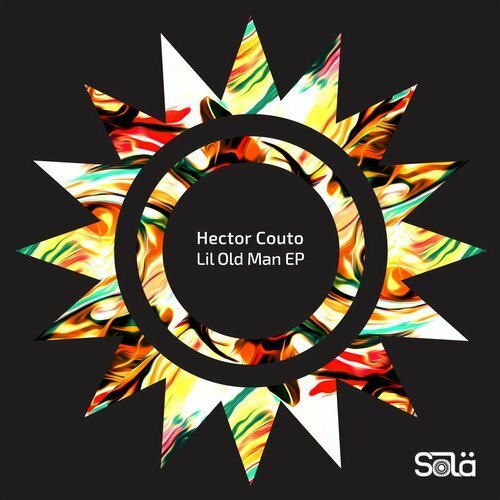 Over the last decade, Spanish born Hector Couto has established himself as a driving force on the international Tech House scene. 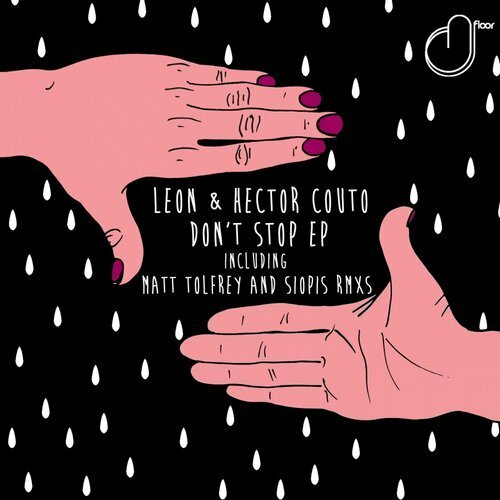 His unique take on the genre fuses the jack of Chicago with the atmosphere of old school techno and his own roots, resulting in fresh, compelling productions that always get floors moving and, importantly, feeling. 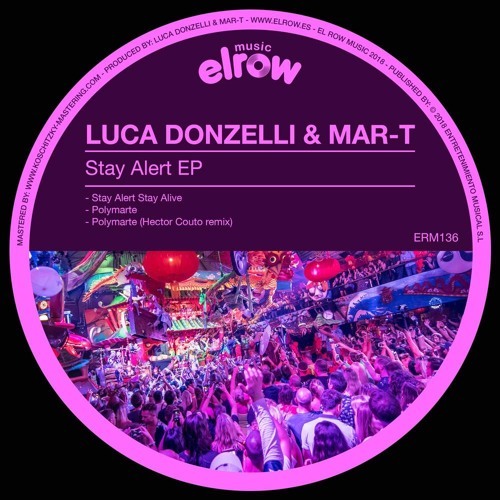 He is prolific, too, with a steady and standout stream of EPs coming on labels such as Saved, Hot Creations, 20/20 Vision, Moon Harbour and Viva Music. Because of this, he is often featured in Resident Advisor’s Top 100 Most Charted artists, and has been nominated multiple key industry awards in his time. When DJing, he is just as diverse and he never repeats the same trick twice. It means he is able to skilfully mix up a wide array of sounds that are perfectly suited to whatever club or festival he plays, whether that’s Pacha Barcelona or Amnesia Ibiza (Music On / Together), We Are Festival in London or Halycon in San Francisco. 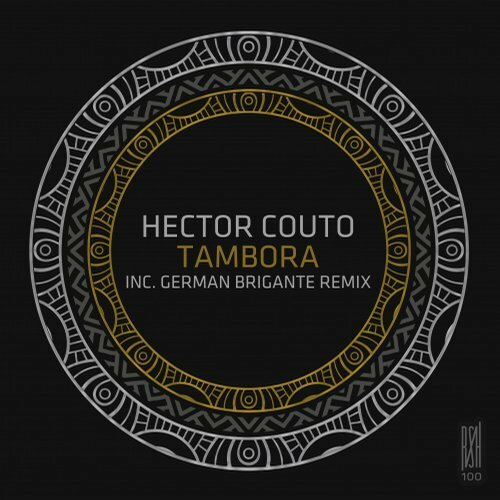 On top of all this, he also heads up his own Roush label, which mixes up established artists including DJ W!LD and Steve Lawler with upcoming talents, and has helped make Hector Couto a respected voice in the global house conversation. A regular at the best clubs in Europe, Hector’s skills have also taken him around North and South America, Australia and New Zealand. Despite a busy DJ diary, he still finds time to turn out underground hits.